Previous: Streaming Cinema Plans for The Regent in Deal. Pioneering streaming service Netflix is now facing serious competition as content providers, Silicon Valley rivals and traditional media companies start their own service. Top analysts agree that that biggest threat is Amazon. With a market value that is six times bigger than Netflix, Amazon has the deepest pockets and largest catalogue of content so far. Disney is also posing a serious threat to Netflix with its might of super franchises ranging from Marvel to Star Wars. The company is set to join the fray with its own streaming service, Disney+. 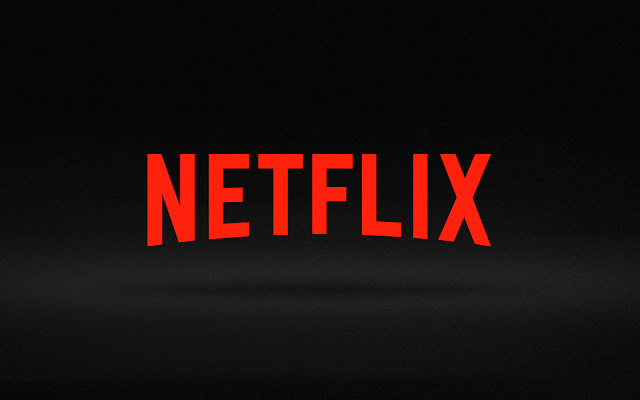 It is also set to pull out its content from Netflix once its service is released. Also prepping a service is AT&T-owned WarnerMedia, which content will include content from HBO, Turner and the Warner Bros film studio. Apple is also widely expected to launch a global streaming service this year.